The thrust of the band is mainly about taking care of the environment. They have various original compositions about the environment and movement against global warming. They join concerts and competitions around the Philippines making name for IMCC. The name Kapagintaw was derived from a Maranao word meaning “Life”. 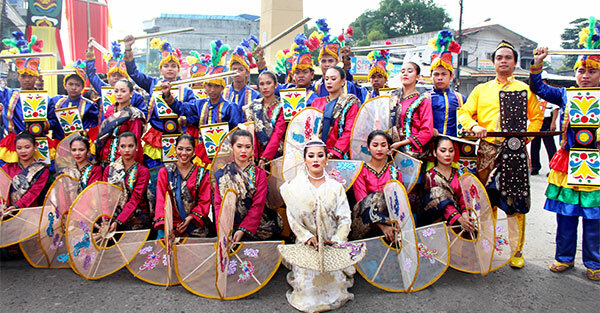 The group represents various ethnic dances from various cultural groups in the Philippines. They represent unity and promote peace from their dances. 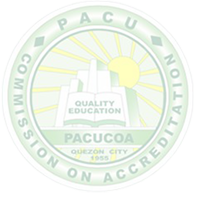 Iligan Medical Center College offers the Kapagintaw Scholarship Program with the following objectives/purpose: (1) to promote the excellence of the institution; (2) to hone the skills and abilities of students through dances; and (3) to invite vast number of students from Iligan City and its neighboring towns of Lanao del Sur, Lanao Norte and the larger community of Mindanao. Take the active role in the marketing program of IMCC. 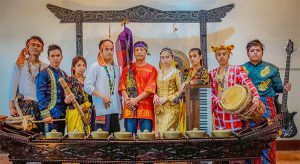 Promote and represent IMCC through the culture of people in mindanao through dances and other practices vital to the understanding of its people help parents send their children through the Kapagintaw Scholarship Program. These members have developed their capability to train new members. He must have followed all the rules and regulations of the school. The full scholar status receives a 21-unit free tuition. A neophyte member who has been accepted to the dance troupe after passing the screening done by the committee. He/She shall receive half of the 21-unit discount. -An essay about himself/herself including why he/ she wants to participate in the dance troupe. Forced to leave the dance troupe due to violations of rules, absenteeism in practice or in actual performance, tardiness, and undesirable behavior. He/She has violated school rules and policies. If the member has failing grade/s, or officially or unofficially dropped subject/s. The disqualification procedure shall be initiated by the Moderator, Assistant Moderator and the Dean of Student Affairs after which recommendation to discontinue the scholarship will be submitted to the School President for approval, after due process.